For people who need more than two ticks to verify if their messages have been read, congratulations! 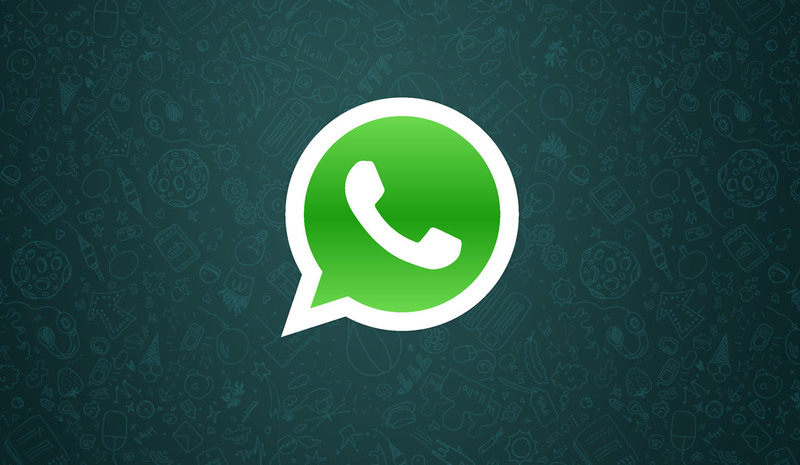 Whatsapp recently introduced a new feature that ensures that your message has been read. 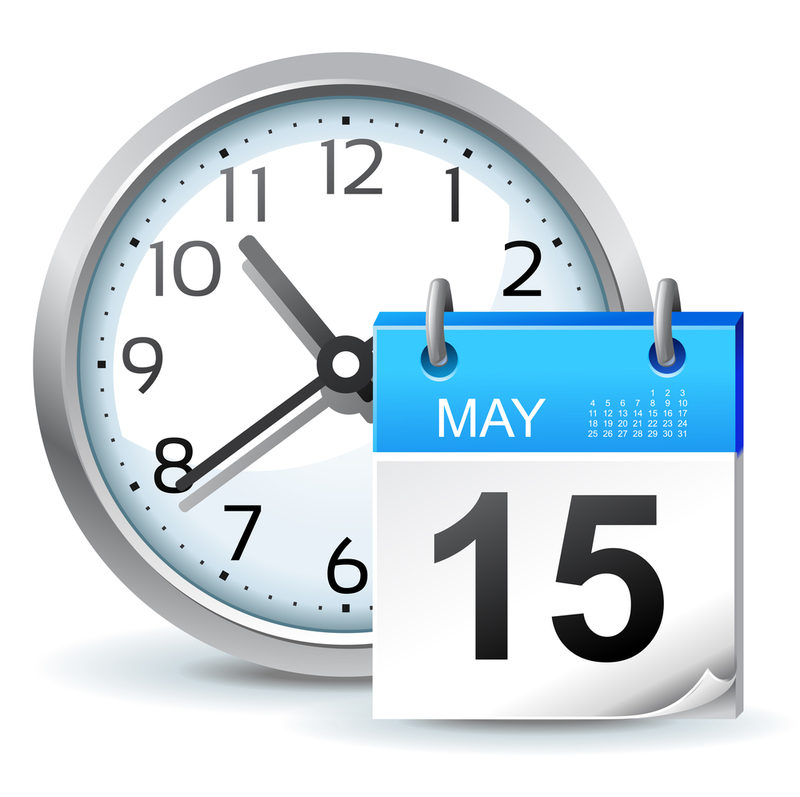 Previously we just had two ticks – One tick meant the message has left your phone and is in transit while the two ticks meant the message is on the receivers phone, but he may or may not have read the message. But now with the introduction of the blue colored ticks, the sender can rest assured that his message has been read if he sees the blue colored ticks. It’s just an extra check to find out if your messages are been read or ignored or read and ignored. Why the new Blue colored ticks? Well, the two ticks lead to a lot of confusion. 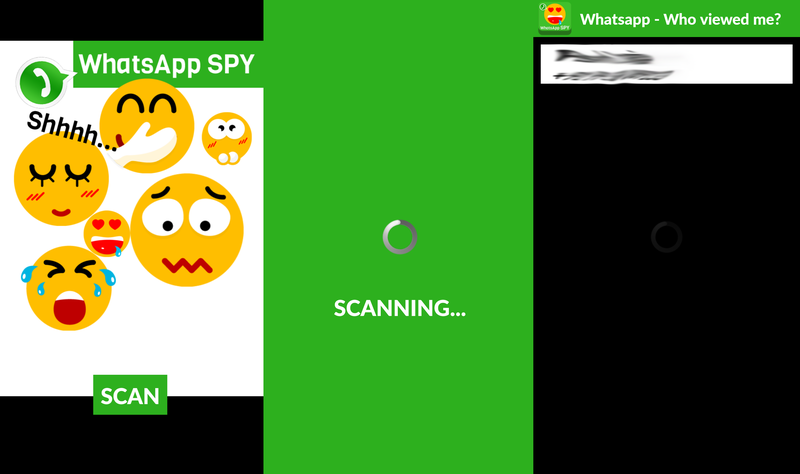 Say A sends a message to B, A will see two ticks if the message is delivered to B’s phone. But B may not have read the message necessarily. Even if B is online, chances are that he might not have opened A’s message and may be is busy talking to others. 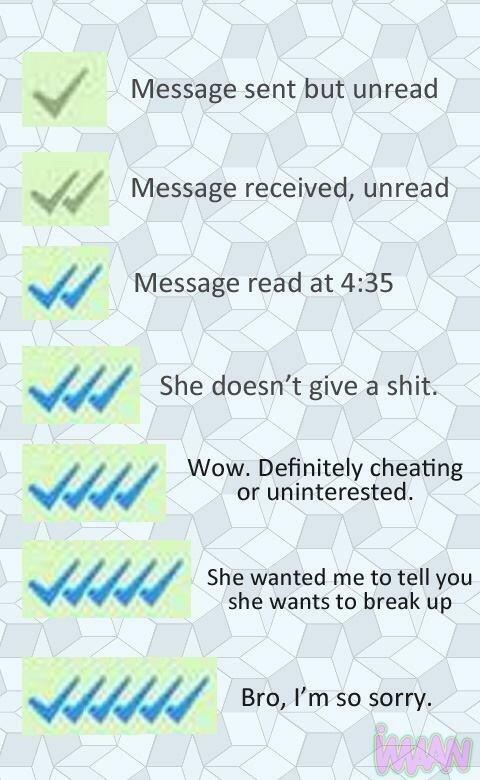 The new blue ticks tend to solve that problem at least. But it creates a whole new set of even complicated problems. Imagine a situation where you’ve had a tough day and are too busy to reply to conversations but at the same time, you cannot miss reading them due to whatever reasons. The sender will see two blue ticks whenever you read the conversation, and it might cause problems if you don’t reply back. So how do you bypass this? The method I use to overcome the menace that these blue ticks cause is very simple. 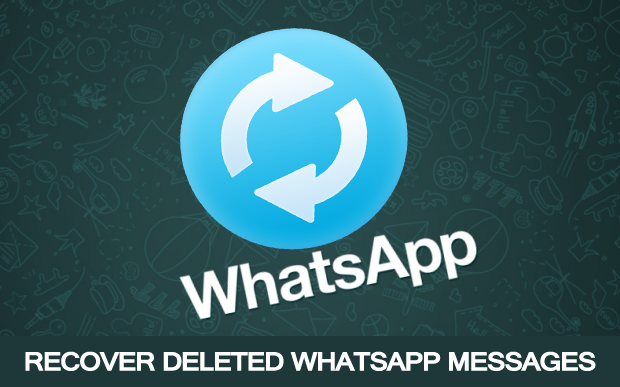 It requires no new application to be installed nor do you need to use a modded version of WhatsApp like WhatsApp Plus. 1. Turn on your internet connection and let all the messages arrive at your phone. 2. Once they’re on your phone, turn your internet connection off. Make sure you turn off both WiFi and data network to avoid getting connected to a different network. You can alternatively put your phone to the flight mode. 3. Now open Whatsapp and read the messages that you want to read. 4. Close Whatsapp. 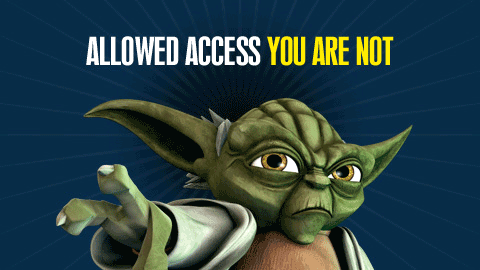 Turn on the internet if you want to. Reply whenever you feel like answering. This will ensure that the sender doesn’t get a message read confirmation (blue ticks), and you can reply whenever you are in a mood to reply. What this ensures is that you are not forced to reply to someone if you have read their messages. 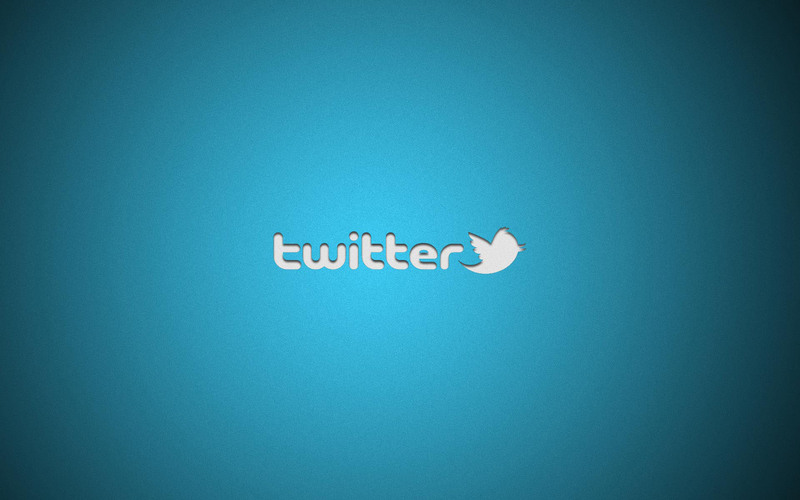 You can simply choose to not reply back or reply back at a later instance of time. 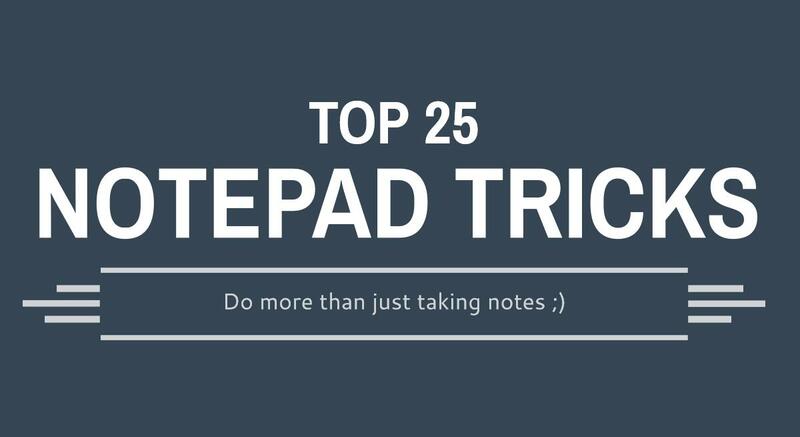 Update 1: Well this trick worked on Galaxy S3, Moto G and Moto E when I tried it. Update 2: A friend just confirmed that it works for iPhone & BlackBerry as well. 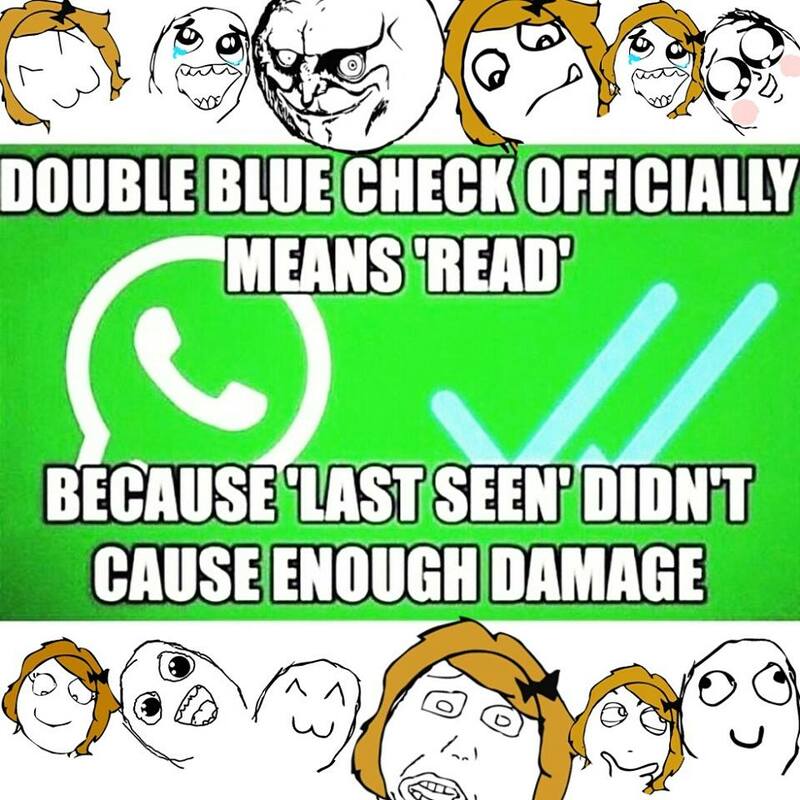 How to Disable Blue Ticks? The above method keeps the blue ticks enabled ensuring that you can see if your messages are being read while others cannot find out if you read their messages. However, if you want to disable the blue ticks altogether, follow the steps given below. Remember that if you disable blue ticks, you will not receive read receipts for your messages nor will anyone else receive blue ticks for the messages they send you. Thus you can lead a private life. If you turn off read receipts, you will not now if your messages are been read and others will not know if you are reading their messages. With this method, you cannot disable blue ticks for others, but see them yourself. i.e. you cannot know if others are seeing your messages without letting them know that you are reading their messages or not. Also, consider hiding your last seen time for added privacy benefits. 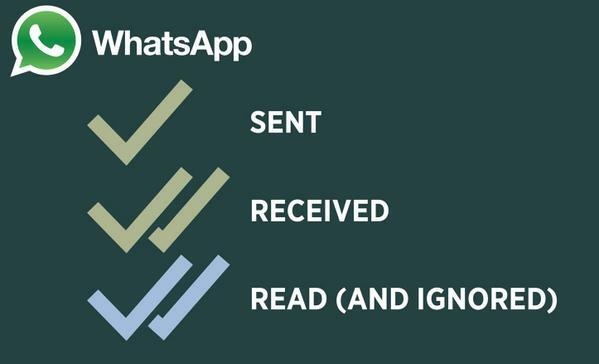 Read receipts aka Blue ticks are always shown for messages that you send or receive in a group. 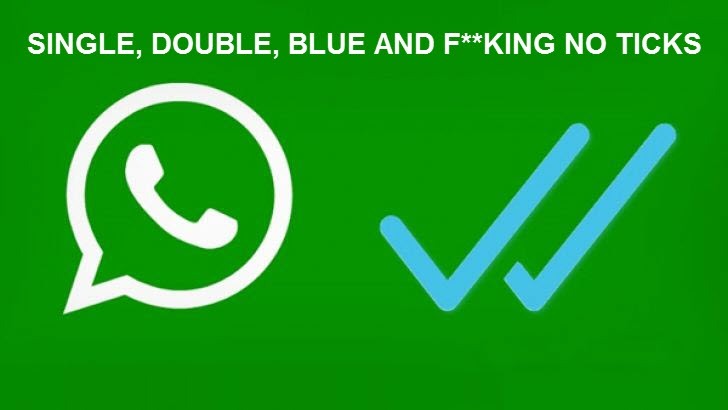 Along with the Blue ticks, Whatsapp also introduced another feature that gives you complete information about each message you send to a person or in a group. 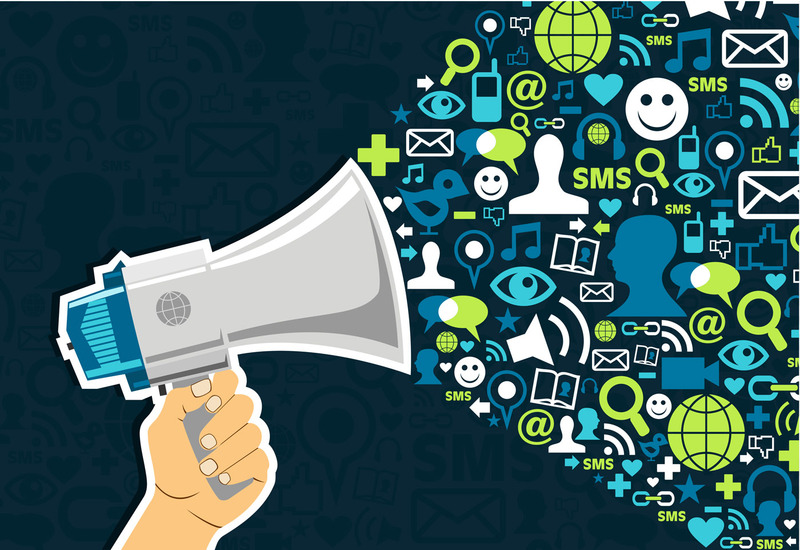 It gives you information like – when the message was delivered when was it read or if it’s an image file when it was viewed if it’s an audio clip or a video when was it heard or seen. How to See the Whatsapp Message Info? 1. Open a chat with a Whatsapp contact or a group. 2. Tap and hold on a message you’ve sent and tap on the “info” icon. When the message was delivered to the recipient. When the recipient has read the message or opened the file you sent. 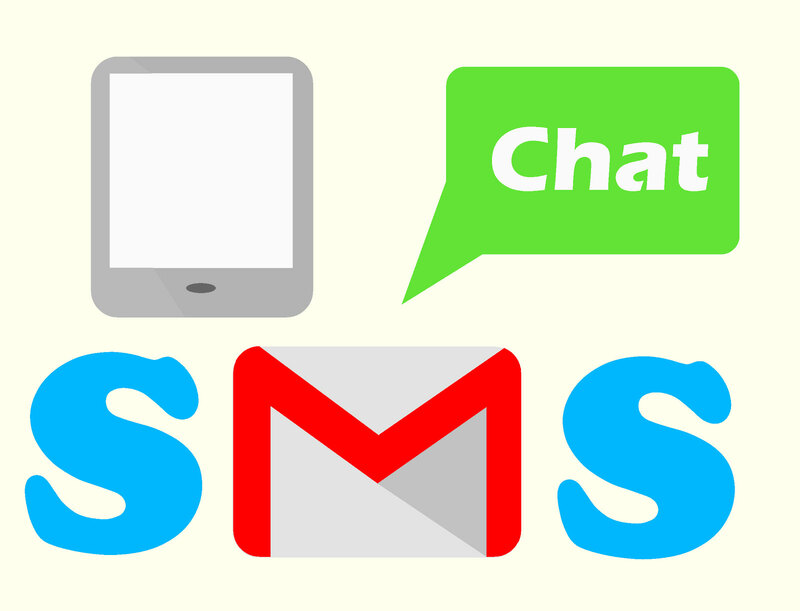 This not only works for personal messages but also for messages that you send in a group. Now you get to know who exactly in a group reads your messages and who simply ignores them! Like I said earlier, the above methods to bypass the read receipts don’t work on group chats. WhatsApp Ticks Explained – What Do They Convey? how to find out who viewed my whatsapp ?